If you’re looking for high quality and professional service, you’ve come to the right place. 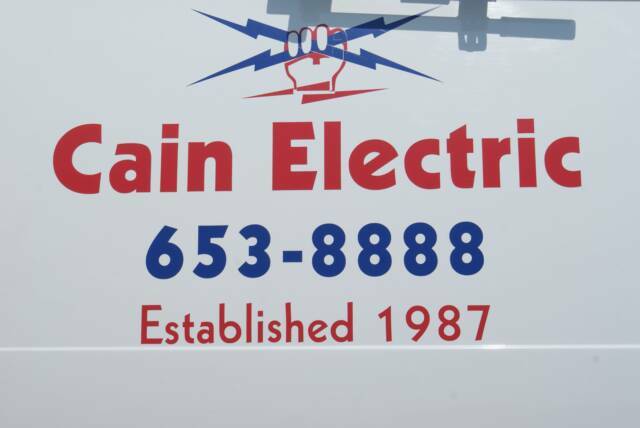 At Cain Electric, Inc we’ll give you the attention and personal service you’ll come to expect and enjoy. 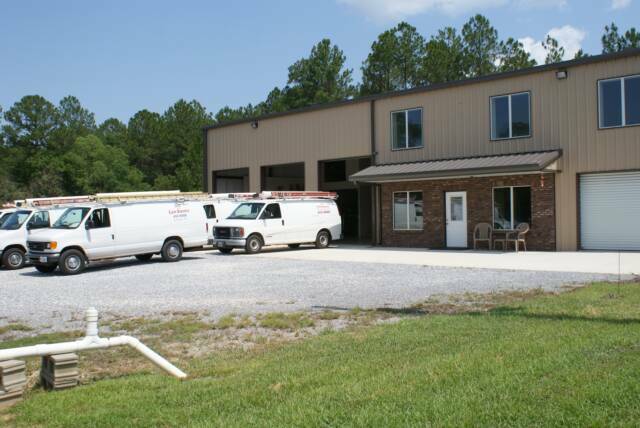 Our team is ready to work with you to keep you happy weather in your work environment or living room. 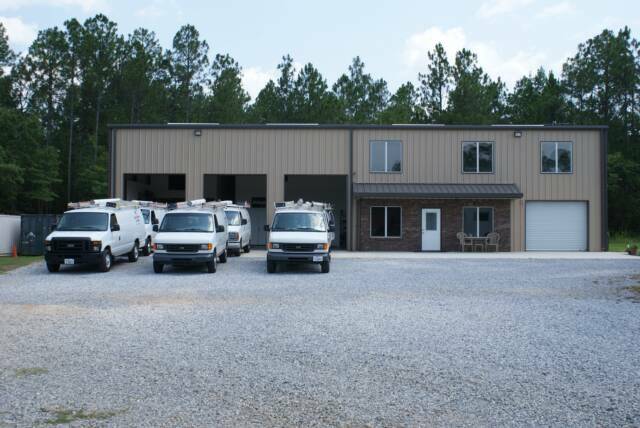 We have been in business since 1988 and have been the local go-to business for everyone in the Mobile area. 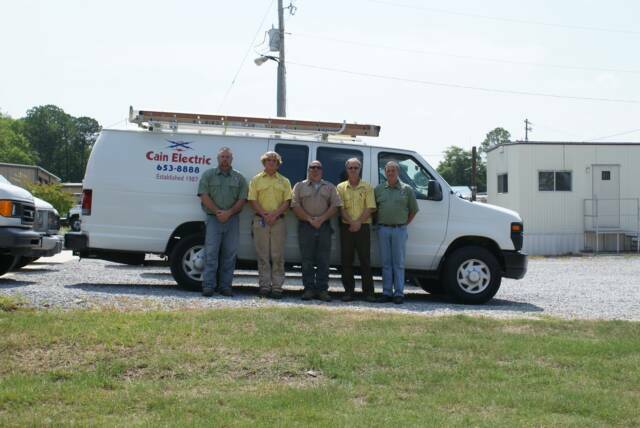 Our team of skilled technicians and electricians have been working throughout Mobile and the Baldwin county for 30 years. 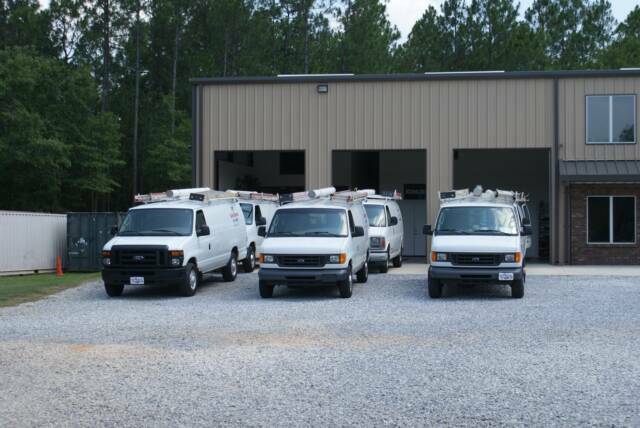 We know the power can go out at any time, and we are here for you when it does. 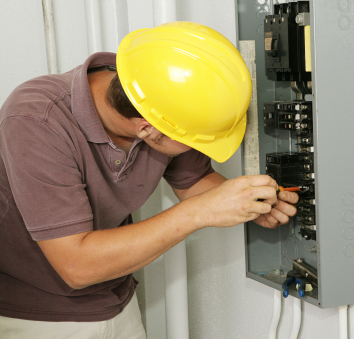 Our electricians are trained and certified to handle any repair, weather commercial, residential, or industrial. 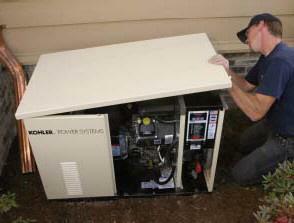 The electrical team is on the job to make your power flow properly and efficiently for your appliances.